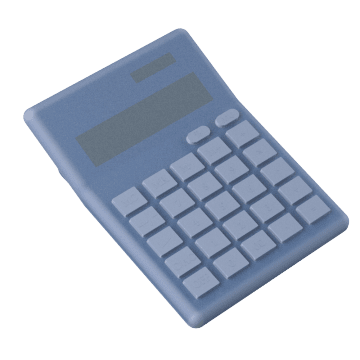 Perform quick, accurate computations with these calculators to avoid errors in tasks such as balancing your books, adding measurements, and calculating data. 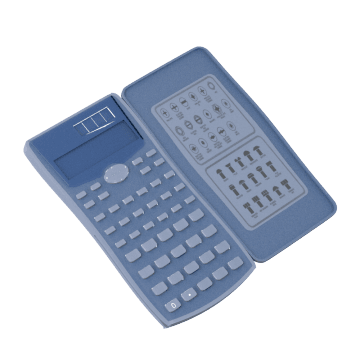 Add, subtract, multiply, and divide with these basic calculators. 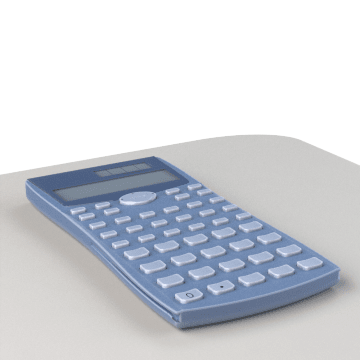 Programmed for complex math functions, these calculators can tackle advanced math, science, algebra, and trigonometry calculations. 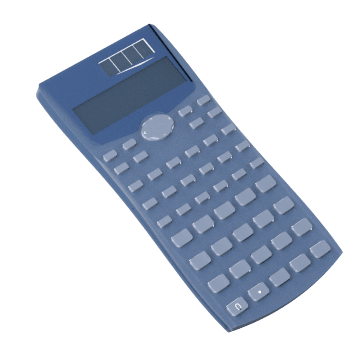 A time-saving tool for builders, engineers, construction workers, and architects, these calculators are programmed with functions and conversions that are commonly used in construction and design applications. They help you quickly calculate area and measurements and determine layouts, cutting angles, and other aspects of construction. 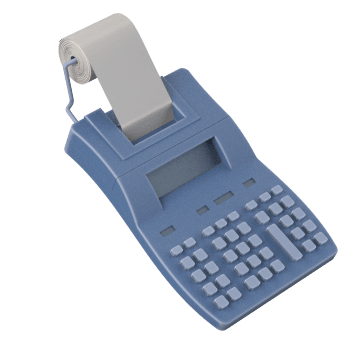 These calculators have dedicated functions for common financial calculations such as cost, sell, and margin to help make accounting tasks less of a chore.